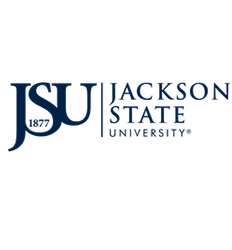 Jackson State University Polling Center in the Institute of Government is primarily focused on advancing academic research, data gathering, and fact finding on urban public opinion involving social and political issues, attitudes, and trends in the State of Mississippi, the southern region of the United States, and nationally that impact public policy and decision making and an improved quality of life. This will be longitudinal, archived data. The Center also is available to engage in client driven demand and analysis that is closely aligned to its principal mission. Through any of its research, the Center will be a neutral source of data and analysis and will not advance or promote political positions.